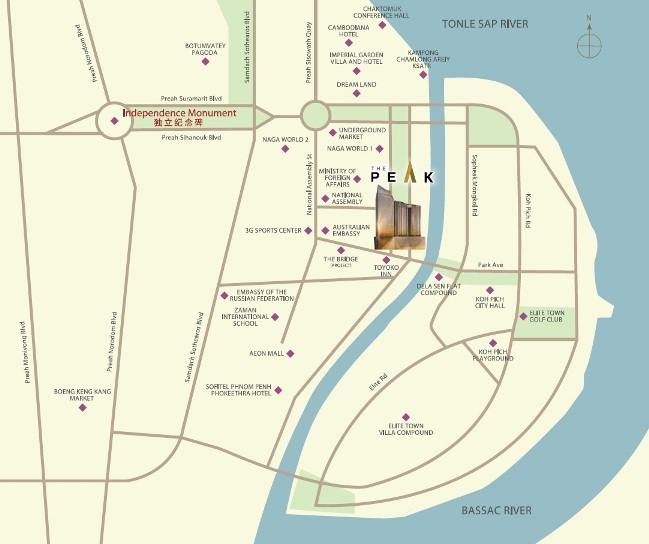 The Peak Cambodia is a freehold mixed development consist of luxurious apartments, grade A offices, high end shopping mall, and 5 stars Shangri-La hotel. 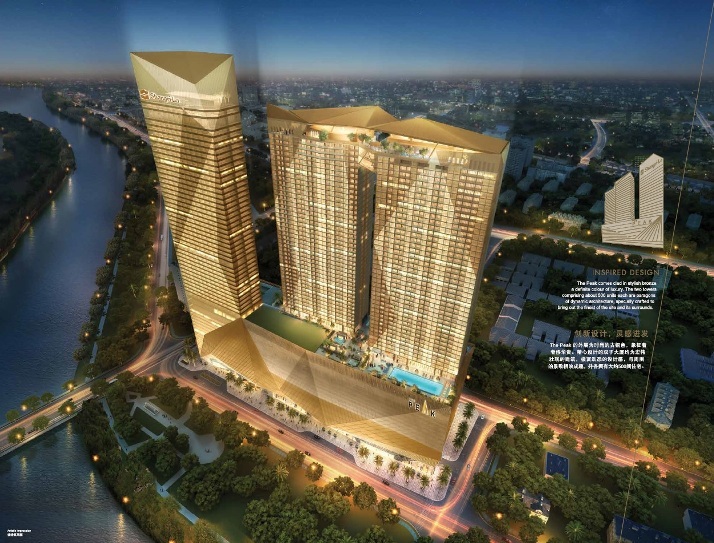 It is jointly developed by public listed Singapore developer, Oxley International and Worldbridge Land Cambodia. 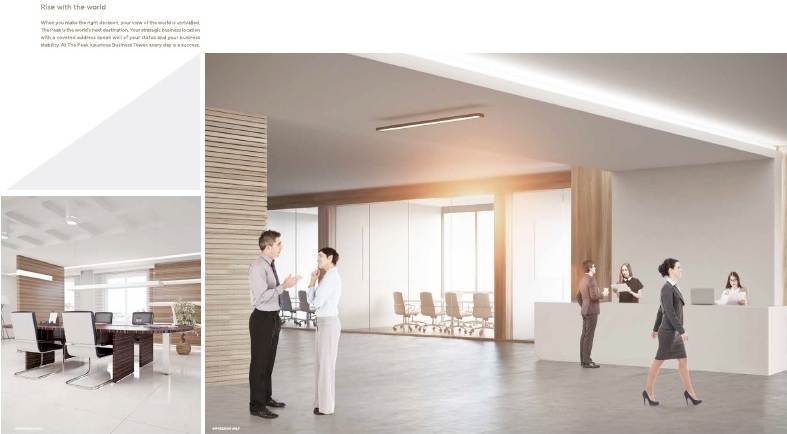 The Peak Cambodia comes with high guarantee rental return on the apartments as well as the offices and easy deferred payment schedule makes it to be one of the most highly sought after investment product in the market. 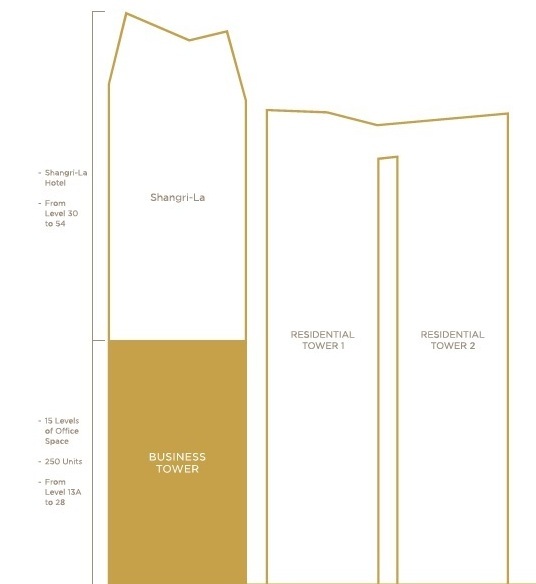 It is strategically located at the prime Phnom Penh business and retail district where it is surrounded by ministry offices, embassies, 5 stars hotel and casino (Naga World), Toyoko Inn (Japanese large hotel chain group), AEON mall, and Sofitel. Posted in Cambodia, Phnom Penh and tagged cambodia office, Grade A office, office in phnom penh, peak cambodia office, peak phnom penh, peak phnom penh office, peak phnom penh shangri-la, peak shangri-la, the peak cambodia office, the peak office.